Winter is a time of great illumination and insight. Fireside and candlelight. As the Earth grows dormant, we become quiet in order to listen to our inner voice. As the days grow shorter, we are grateful for the light both in and around us. This season honors the elders, the white-haired ones. The wisdom of buffalo, bear and turtle with their message of security and protection. It is the time of the night sky with all of its stars, stillness and peace. Colors for the season are white, midnight blue and forest green. Scents include pine, fir and cedar. Adorn your space with birch bark, evergreen boughs and pine cones. Clean and attend to the Earth elements in your home including furniture, floors, wool rugs and blankets. Winter corresponds to the Element of Earth, the direction of North and the night time. About this photo: I am forever in awe of how quiet the world becomes after a first snowfall. 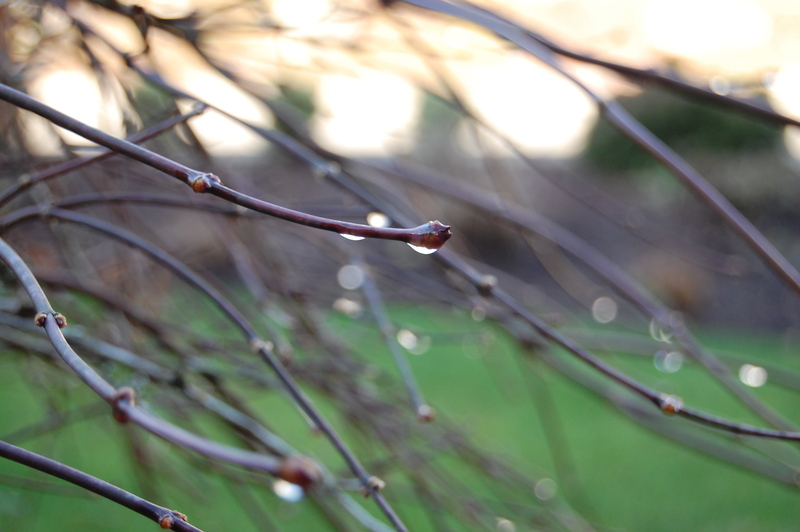 And of how little crystals illuminate the beauty of nature in such a breathtaking way. This backyard pine tree offered a wonderful example of winter simplicity and stillness. Let nature inspire your space. 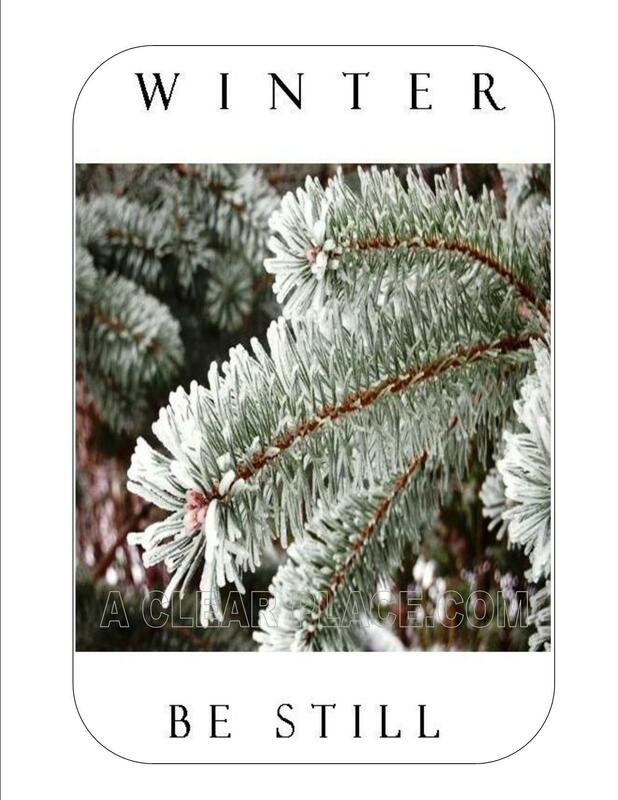 Order your A Clear Place Wisdom Cards and get connected to beauty and balance: click here for more details.